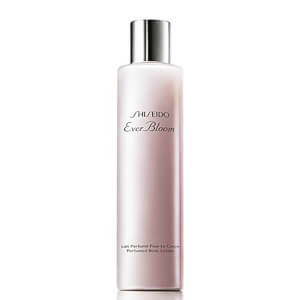 For a luxurious bathing experience, Shiseido present the Ever Bloom Shower Cream. Indulgent and comforting, the cleansing cream works into a rich lather to leave skin feeling silky soft, smooth and supple. 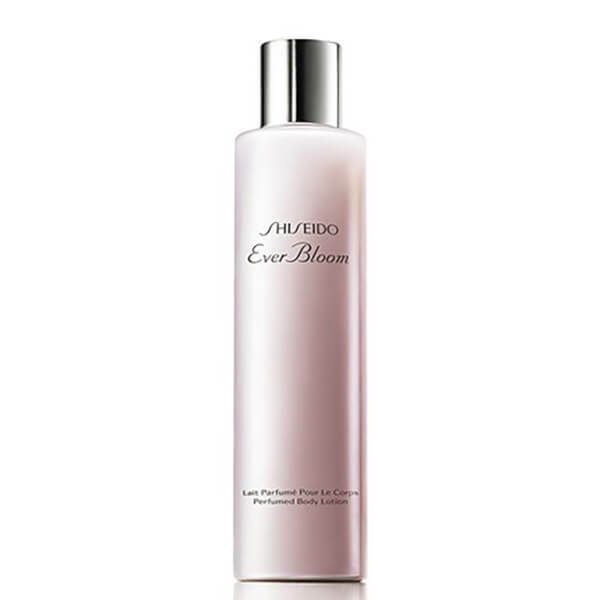 Delicately fragrances skin with light floral notes of sweet lotus, jasmine and Bulgarian rose oil, blended with gardenia, Tunisian orange blossom and a woody, musk base that stays on the skin for hours. Suitable for use in the bath or shower. E.N.